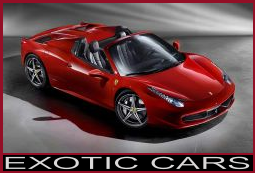 Welcome to Miami Exotic Car Rental, a family owned and operated company providing the finest service and selection of exotic and luxury cars for rent in South Florida. 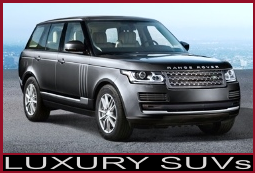 While Miami is considered one of the leading luxury capitals of the world, you can indulge yourself in this cosmopolitan playground by renting of our premier exotic, luxury, sports or SUV vehicles. Turn heads while cruising South Beach in one of these marvels of engineering from Miami Exotic Car Rental. Call us today at (305) 440-1111 to reserve your dream ride and experience the lifestyle Miami has to offer. 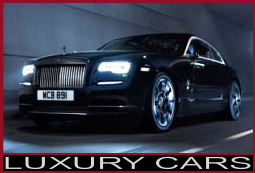 Share Miami Exotic Car Rental | Choose Your Platform! With Exotic Car Rental Miami constantly expanding fleet, we offer only the finest luxury and exotic cars from around the world. Our premier concierge service comes to you anywhere and anytime you need us. 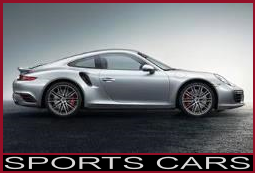 Our experienced and knowledgeable staff can deliver any one of the cars you reserve right to you. Airport, hotel, doorstep, or any other venue of your choice, luxury car rental Miami will be there to greet you with the car of your dreams. Our staff is always available to take your calls, quickly respond to texts or emails, to answer any questions you may have about the services we provide. It is this type of commitment to our clientele that allows Miami Exotic Car Rental to be the premier choice for the ultimate driving experience. Contact us today for availability and let Miami Exotic Car Rental help make your dreams of experiencing one of these exhilarating marvels of engineering come true.